Nomination Deadline: Friday, May 3rd, 2019. 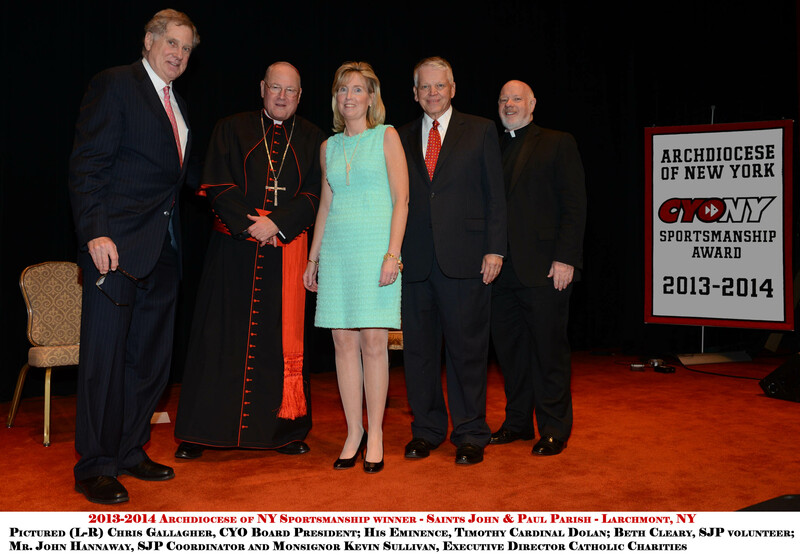 The Archdiocesan Sportsmanship Award was created to highlight the good work that your CYO sports program does in your community and beyond. 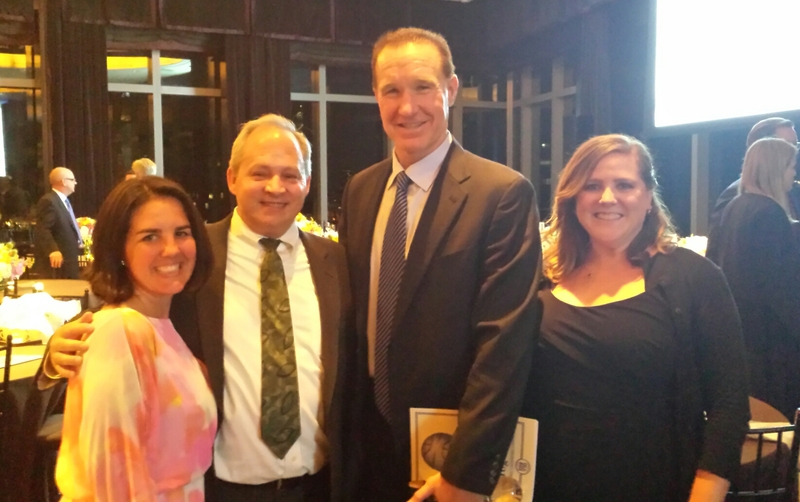 In the five years, we received scores of nominations outlining selfless acts and generous donations, exemplifying a strong spirit of volunteerism, illustrating the magnificent presence CYO has in communities throughout the entire Archdiocese of New York. 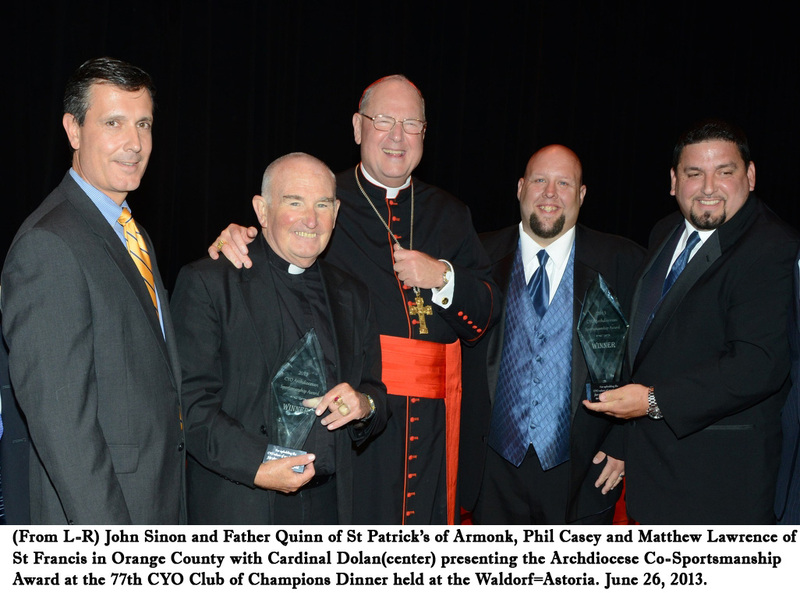 The past award recipients listed below are a shining example of communities that implement values and strength of character that CYO strives to promote. Their community awareness and goodwill towards others is truly heartwarming and inspiring to the children. Submit a nomination letter highlighting all of the good work your CYO parish community is doing on and off the court. Submit additional supporting documents to strengthen your parish nomination. Acceptable supporting documents may include photographs, newspaper articles, letters of support, letters of donation. Submit all documentation by the May 3rd deadline or earlier. Winner will be announced by Friday May 17th. Mr. Jim Hayes accepting the award on behalf of the Epiphany community during a CYO playoff basketball game.